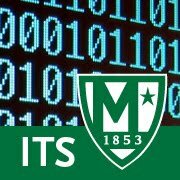 There is a phishing scam circulating indicating that it is coming from the Provost. The email address from which this is originating is not the Provost's email. Please do not click on the PDF attachment.